Instantly download. No purchase necessary; however, Add to Cart and Check Out are required for download. 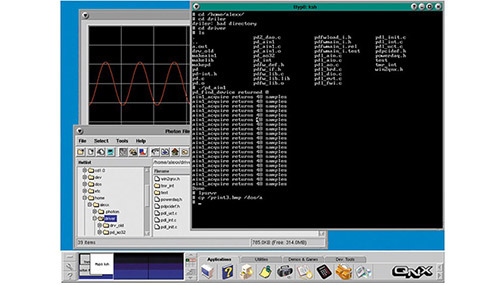 If you are looking for PowerDAQ Linux drivers, please click here. 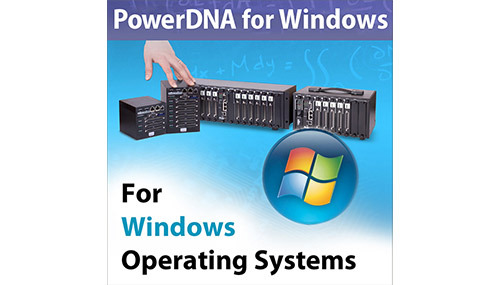 Instantly download Linux software and drivers for PowerDNA/DNR hardware from UEI. AI-217 - Set correct default gain value. DIO-401_4_5_6 - Implemented asynchronous events upon edge detection on input lines. AI-255 - number of DC/DC required was calculated based on V while these DC/DC produce +/-V. This way we had excessive voltage on the op amps rails and dissipated it as waste heat. The voltage level to use extra DC/DC are converted into Vpp voltage in uV. SL-508 - fix to allow 29.5Mhz baseclock for -892 option. 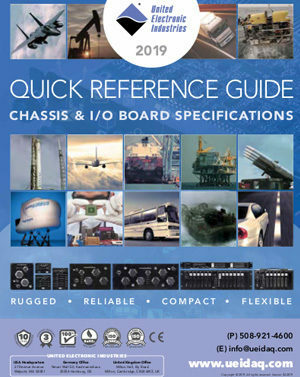 AI-217: code to accommodate the needs of UEI's calibration department. No functional difference to the user. changed the default data filtering for pt-pt and DMAP modes to be in a more useful range. Big-endian/low-endian switch is added for TX and RX of ARINC-708 implementation. SL-501/508: Implemented new mode that allows setting the parity bit independently on each byte sent over serial port. Full support for new layer PC-91x. AO-308/332/333 DIO-4xx had a glitch on the output because of the bad MTU controller settings. Event is added to output CAN thread to prevent priority inversion situation with free-running thread. UEI PowerDNA (Distributed Networked Automation) hardware is supported by all the popular Windows, Linux and Real-time operating systems. 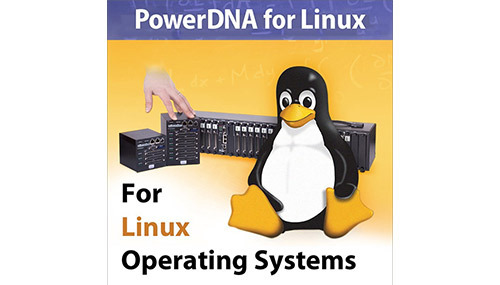 In this video, we demonstrate how to install PowerDNA for Linux.